An SL and an SA are required to be registered with the Andorra tax authorities for the General Indirect Tax (IGI), similar to VAT. IGI is levied at a flat rate of 4.5%. Corporation tax is levied on profit less deductible expenses at the rate of 10%, though the taxpayer company can request a reduction of 80% in certain circumstances. Andorra’s fiscal environment offers residents the opportunity for financial planning that may not be available elsewhere. While residents are subject to certain limited taxation in Andorra on income and capital gains, this is subject to generous allowances and exemptions. Andorra does not levy any wealth tax, inheritance tax or gift tax on residents. 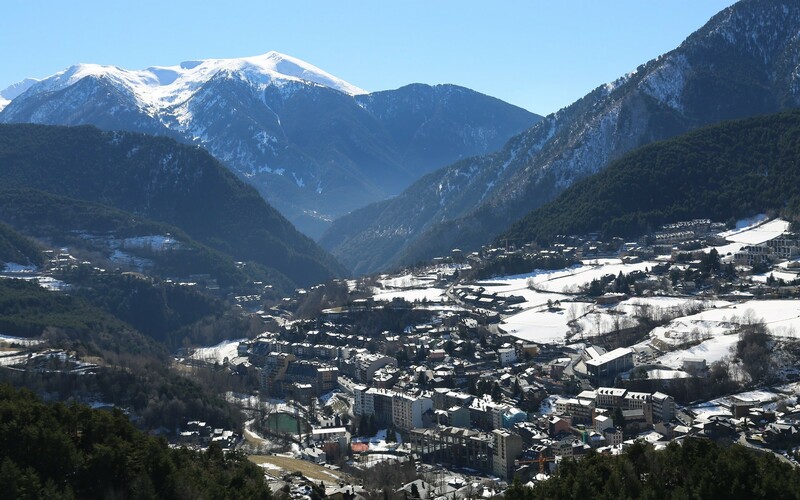 Andorra has recently introduced a flat rate tax charge of 10% to residents on their worldwide income. Income up to €24,000 is exempt. Dividends received from entities resident in Andorra are exempt from tax, though dividends from non-resident entities are subject to tax at the income tax rates. Despite the introduction of tax on residents, Andorra remains a highly attractive low tax jurisdiction in which to own and operate a company.